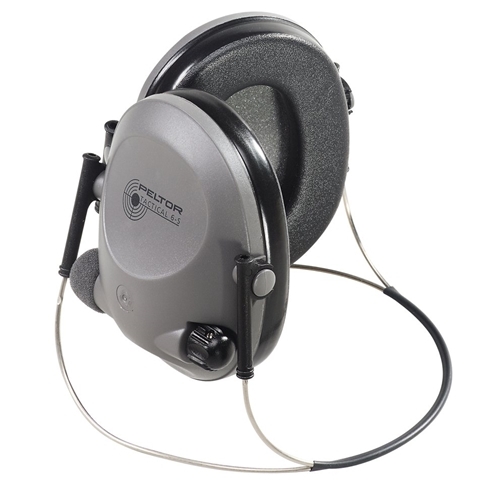 To hear weak sounds and at the same time be protected against loud noise is a formidable task. However, with the Peltor Tactical 6-S, this becomes possible. Tactical 6-S effectively perceives and localizes weak sounds. Impulse noise is attenuated immediately and features dual, stereo volume controls. Camo color is great for hunting applications. Four 1.5 V long life AAA batteries provide 200+ hours of service.